Published on April 7, 2017 in Advertising Industry by A.H. Between the subjects of advertising market a variety of functional relationships are formed – from partnership to competition. It is believed that partnerships are usually established between the advertiser and of advertisements. It is these relationships are the cornerstone of the entire advertising process. 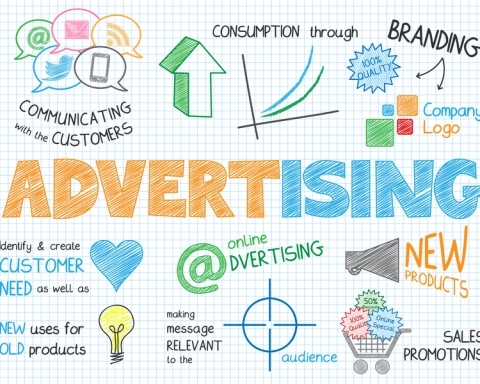 Advertiser is the central figure in subjects of advertising market and the consumer of advertising services, therefore, advertisement producer is necessary, on the one hand, as much as possible to consider its consumption needs, and on the other hand, the rational use of the resources available to it. Competition forces of advertisements to think about the interests of advertisers, as only if there is demand for advertising services it can sell them. The main purpose of advertisements and distributors of advertisements is to make profit through timely and profitable realization of advertising services. To achieve this, the data subjects have to establish and realize their competitive advantages, to produce competitive products, to determine the target group of consumers and advertising services a niche market. The payment of the fee. Mixed payment (commission + hourly fee or a commission fee +). The payment of additional fees in the form of bonuses. Further development of the financial relations between advertisers and advertisement producers shows that in response to the increasing demands of advertisers, advertisement producers start to use different forms of compensation, which depend on the outcome of their work, that is, on what actually is the contribution of the advertisement in the change in the position advertised object on market. 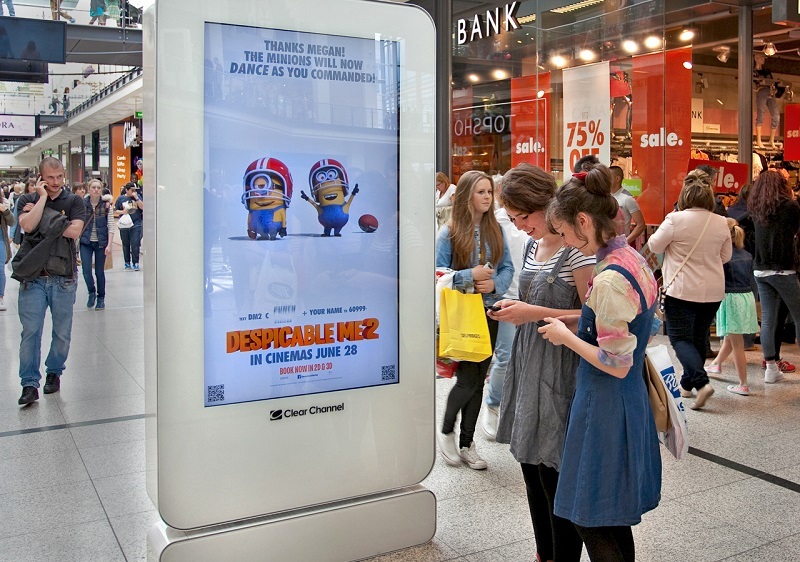 It is this trend is beginning to be traced in the relationship between the major advertisers and advertising producer. On the subjects of advertising market, as well as in other markets, the law of competition, according to which there is to improve the quality of advertising services, a decrease in their prices, as well as the objective process of exclusion from the advertising market of substandard and expensive advertising services. 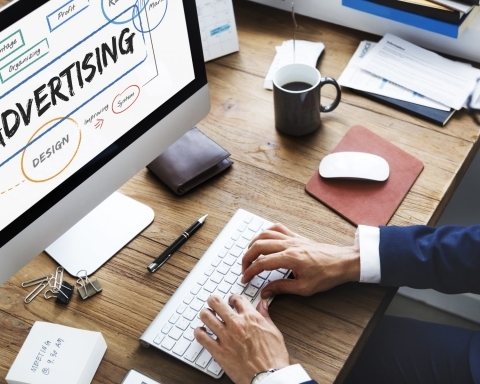 Advertising services competitiveness expressed by a set of qualitative and cost characteristics that provide its benefits on the advertising market among similar services. The level of competitiveness of advertising services is strongly influenced by market factors such as the degree of satisfaction of the demand for specific advertising services, the capacity of the individual market segments, the presence and number of competitors, pricing policy. Competitor – person, group, organization, competing to achieve identical objectives: in an effort to have the same resources, benefits, occupy a superior position in the market, produce and sell the same kind of goods or similar goods, increasing their sales by reducing sales rivals. Competitors faced by the organization, it is the producers or sellers of similar products, different individual parameters (parametric competitors), appearance and functions (trade competitors) or trademarks (unbranded competitors), and producing a fundamentally different products with high short-term replacement. There are various types of competition: fair – unfair; price – non-price; intra – inter-industry; effective; effective. In general, to distinguish between price and non-price methods of competition. Price competition is based on price. Reduced prices for advertising services strengthens the market position of the organization compared to the competition, while the price increase for services reduces its competitiveness. Non-price competition is based on improving the level of service and quality of service. Increasing the quality characteristics of product advertising, the organization receives a significant advantage over its competitors, which could serve as the basis for the purpose of higher prices. If the organization keeps the price of their services from the competition level, the higher quality allows it to occupy a leading position in the market, increase the number of users of its services and the size of the occupied market share. Price competition is kind of competition, which is based on lowering the price and is based on reducing the cost of services. At the same time, in a civilized market systems do not allow dumping, that is an artificial reduction of prices with the aim of ousting and ruin a competitor and gaining a monopoly position in the market. Price reduction is possible either by reducing costs or by reducing profit. Thus, to achieve the goal, which implies an offer price for its services, lower than the price of similar services to other commercial producers, the organization must either reduce the costs of providing services, or consciously go on a loss of profit to keep for a larger market share. Lowering the price usually forced, economically disadvantageous to the advertisement producer event, as in the end it leads to lower profits and thus may limit the further development of the business. Non-price competition is kind of competition, which is based on the sale of services of higher quality and reliability, achieved through technical excellence, as well as using all legal means, in addition to lower prices, in order to attract new customers. This competition, in which the advertisement producer improves the quality of services and their conditions of sale (marketing), leaving the price unchanged. In this case, the epicenter of competition between the advertisement producer are such non-price service parameters as their novelty, quality, reliability, prospects, compliance with international standards, ease of maintenance and others. Thus, non-price competition is carried out in different directions: innovation (update) services, improving the technical aspects of services and their adaptability to the needs of consumers. The state acts as such a subject. 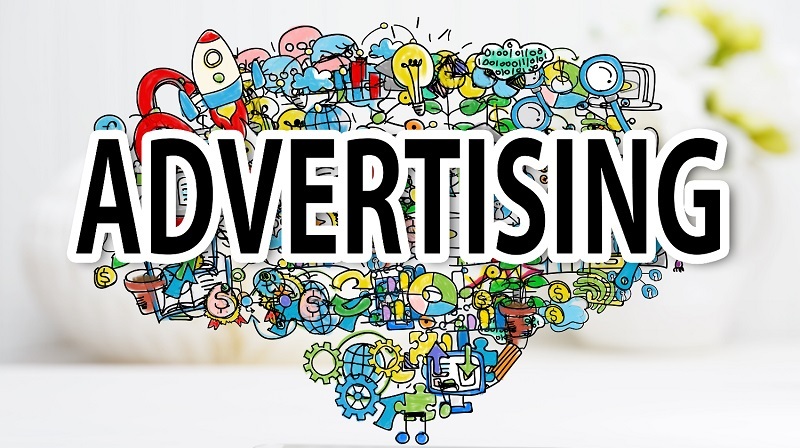 It is a special subjects of advertising market – it cannot be considered, because of the specificity and magnitude of the impact of its functions, or to primary or secondary to the subjects. State function on the advertising market – the legislative and controlling – the state establishes the “rules of the game” in the market are monitored. The reasons for government intervention in the market process of production and consumption of advertising services have an objective character. 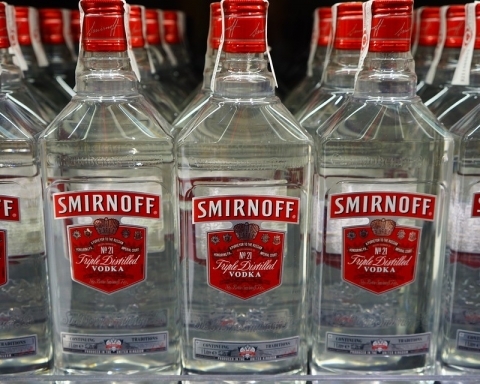 The main functions of the state control on the advertising market concerns control of inappropriate, prevention and suppression of monopoly and unfair competition. The functioning of the modern advertising market is impossible without state regulation – a system of legal, organizational and economic forms and methods of influence on the market processes in order to protect the rights and interests of all market participants. The need for government regulation due to the fact that the natural flow of market processes in some cases gives rise to contradictions of monopoly elements, imbalances and so on. State regulation is aimed at ensuring the legal and economic conditions for the smooth functioning of the market economy, free competition, protection against monopoly and administrative pressure. 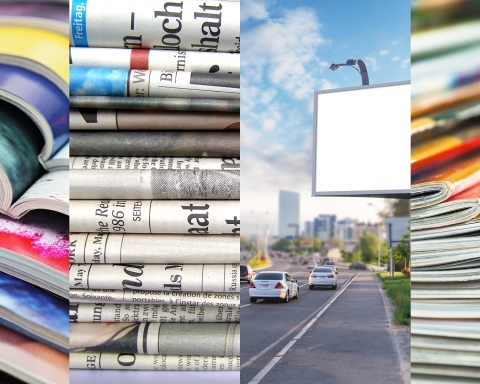 Next Story Next post: Advertising in the Travel Sector – Is it effective?